Cabinets - We are authorized dealer and retailer of Diamond Cabinetry, Fabuwood Cabinets, Cubitac Cabinetry, Forevermark Cabinetry and Ideal Cabinet. We are authorized dealer and retailer of Diamond Cabinetry, Fabuwood Cabinets, Cubitac Cabinetry, Forevermark Cabinetry and Ideal Cabinet. Explore our latest selection of slabs and countertops material including quartz, granite and marble surfaces at our Robbinsville showroom today. 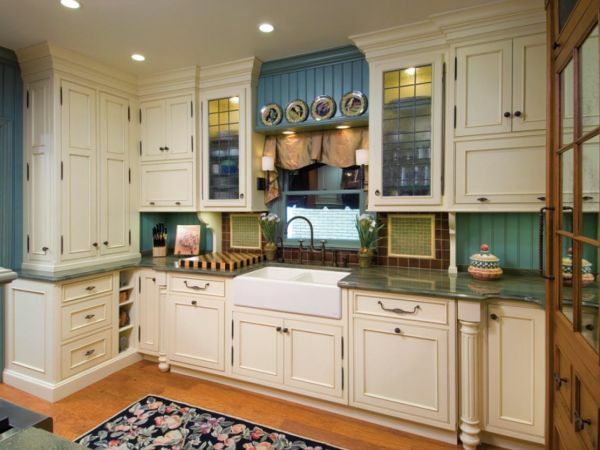 Apex Kitchen and Bath LLC is a leading kitchen designer and supply store located in Robbinsville, New Jersey. We install custom kitchen and bathroom countertops, cabinets, tiles and floors.